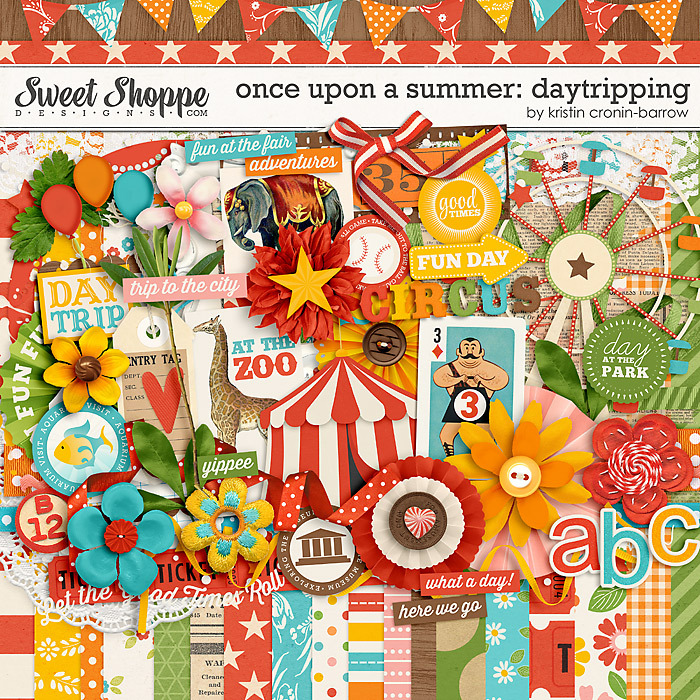 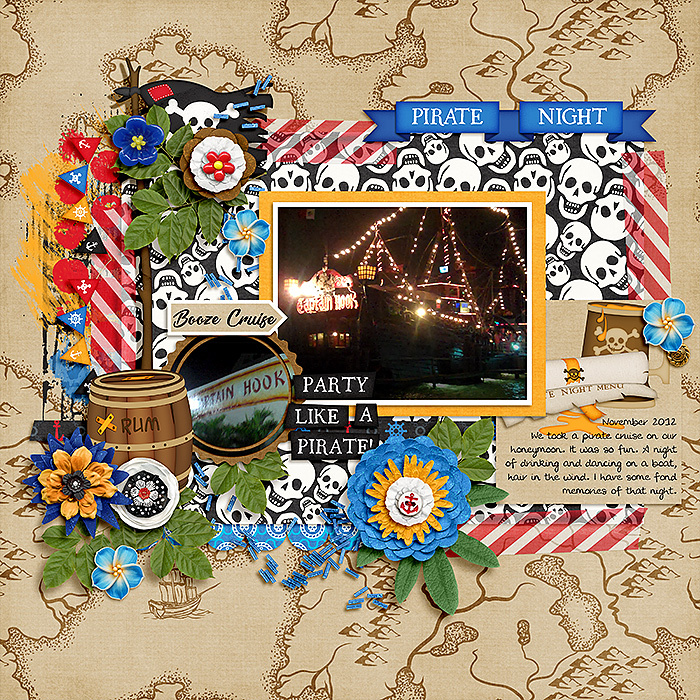 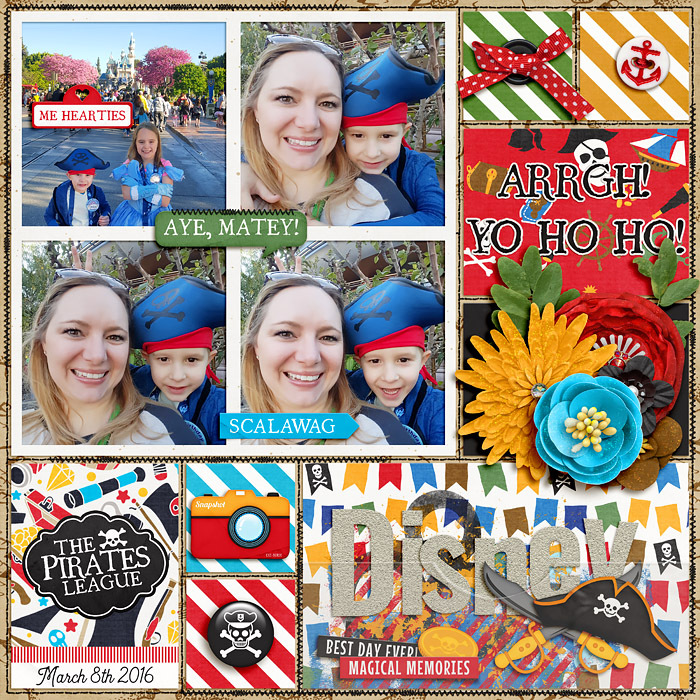 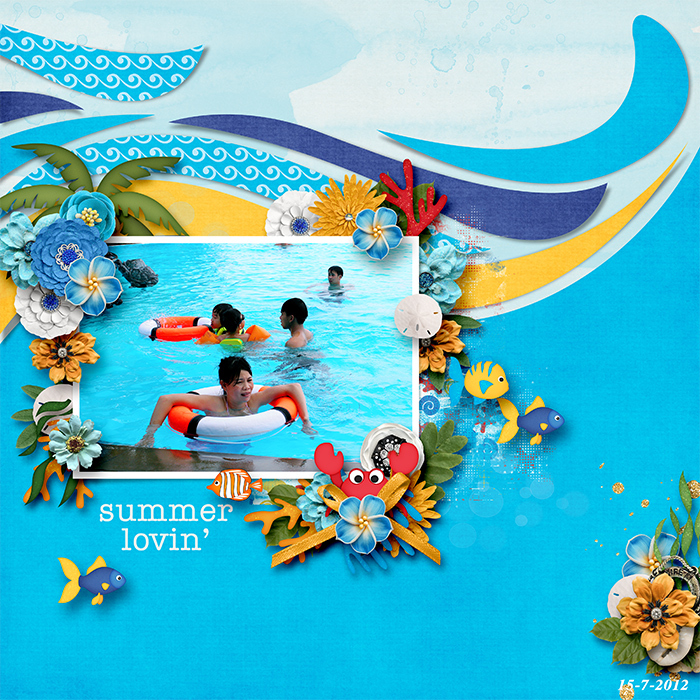 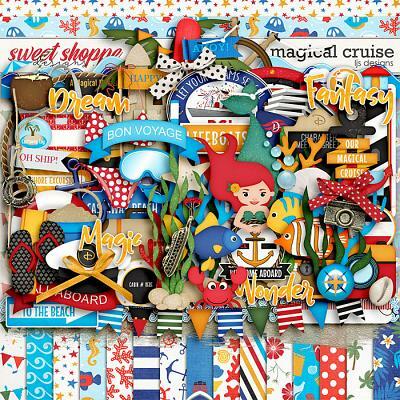 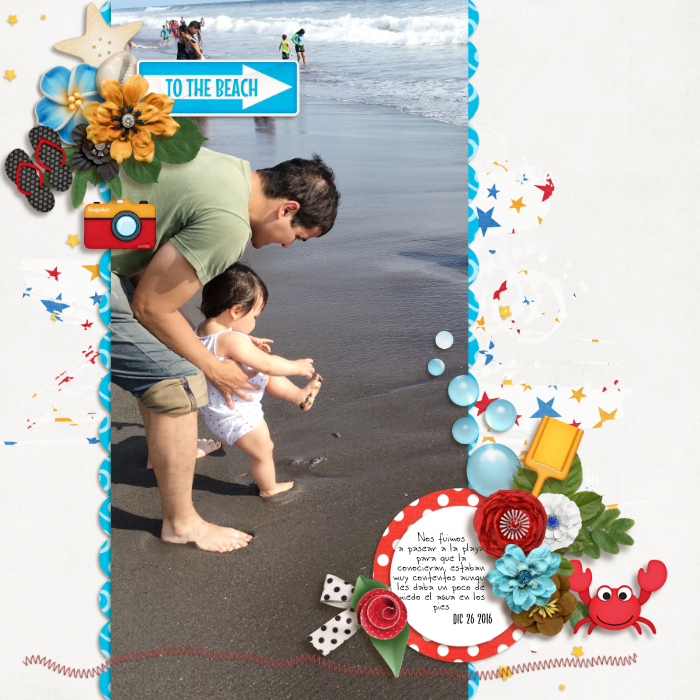 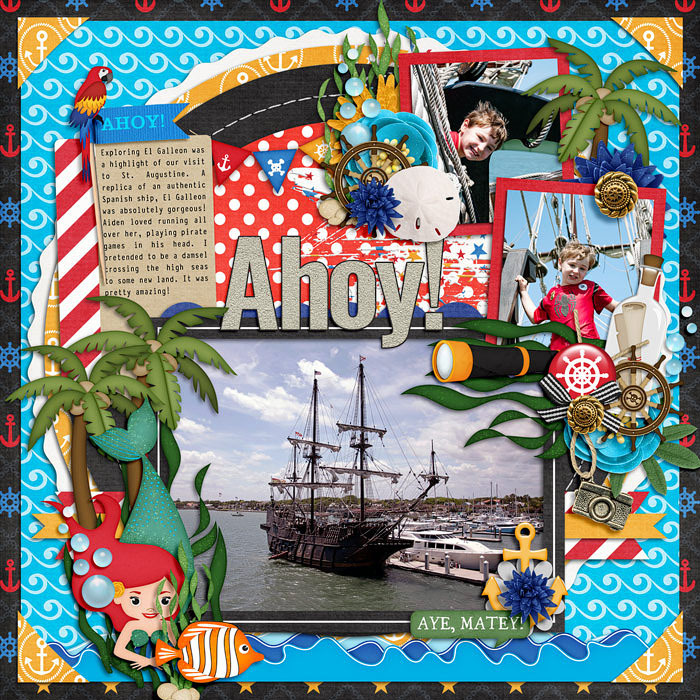 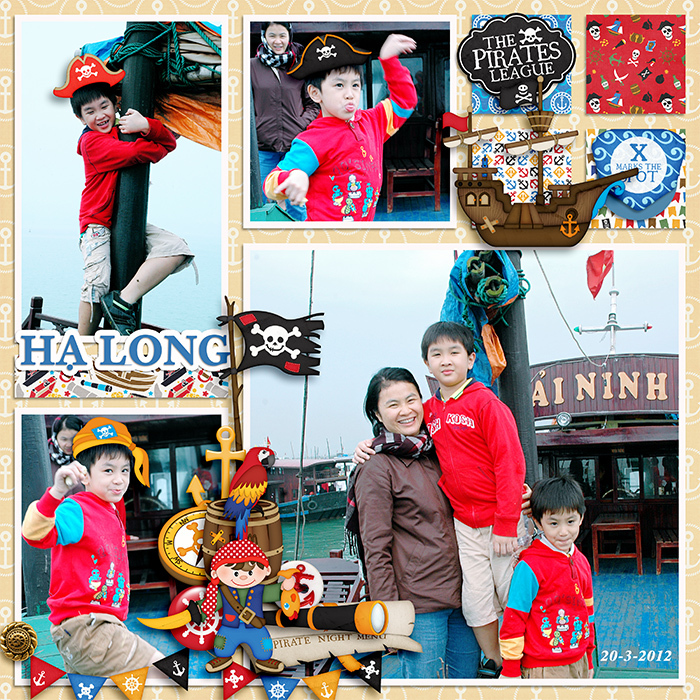 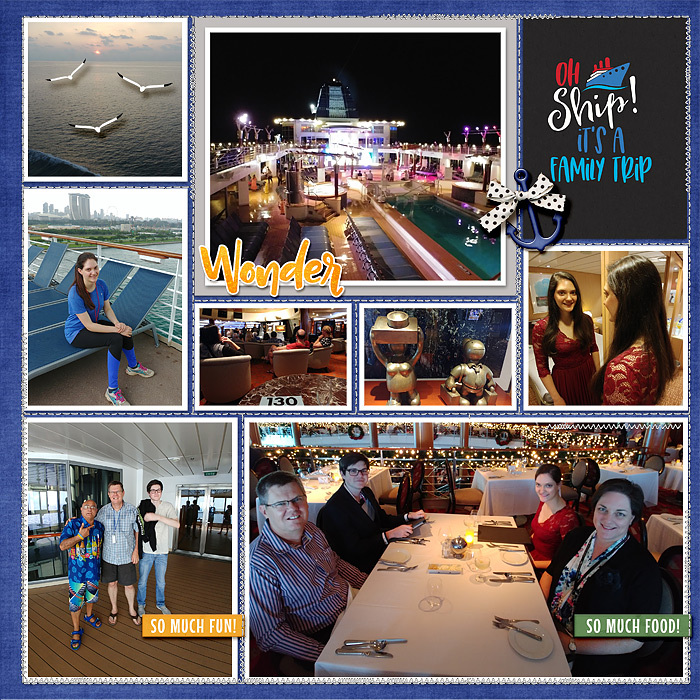 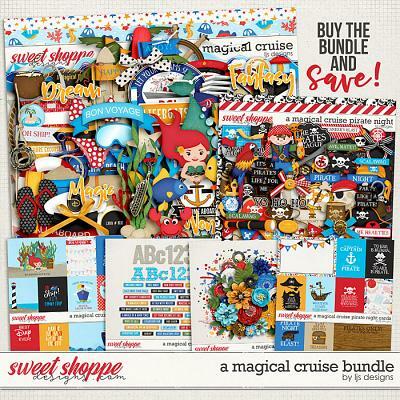 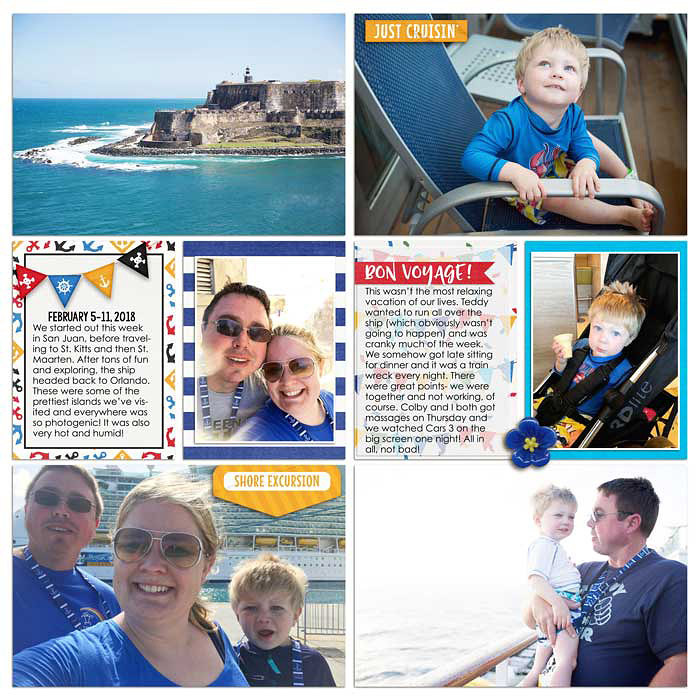 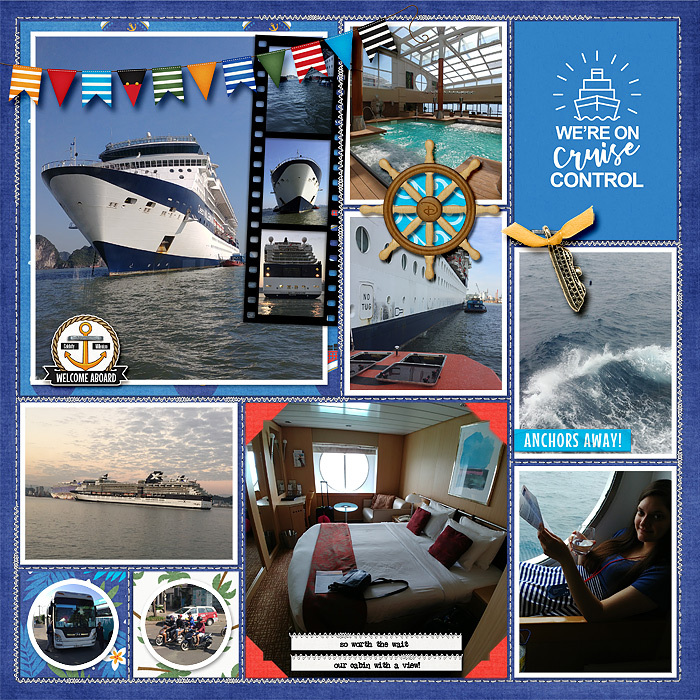 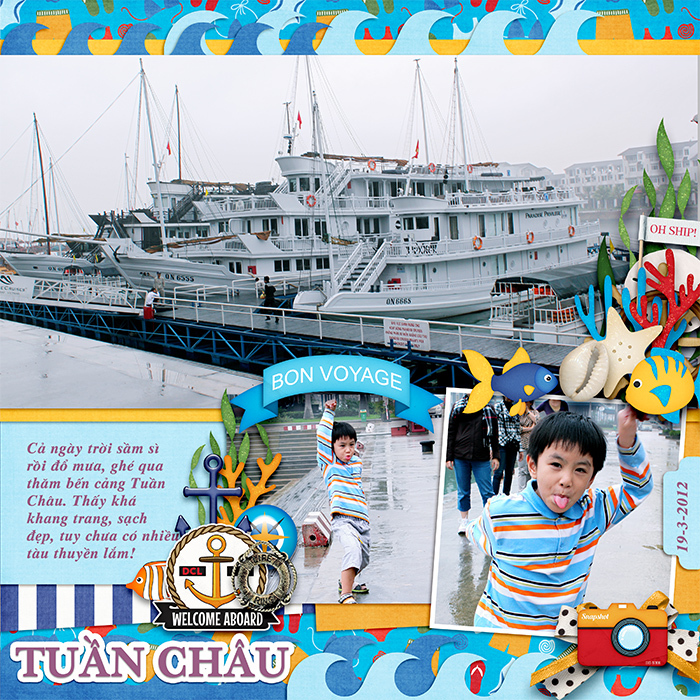 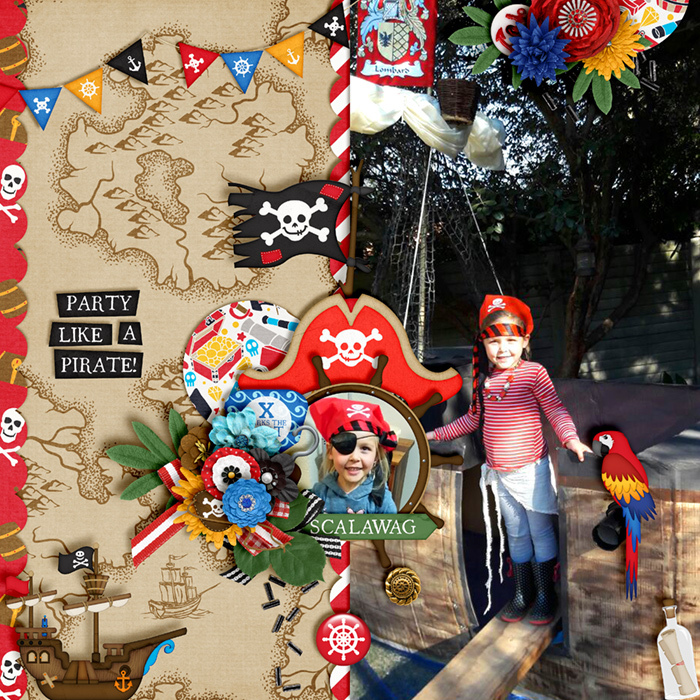 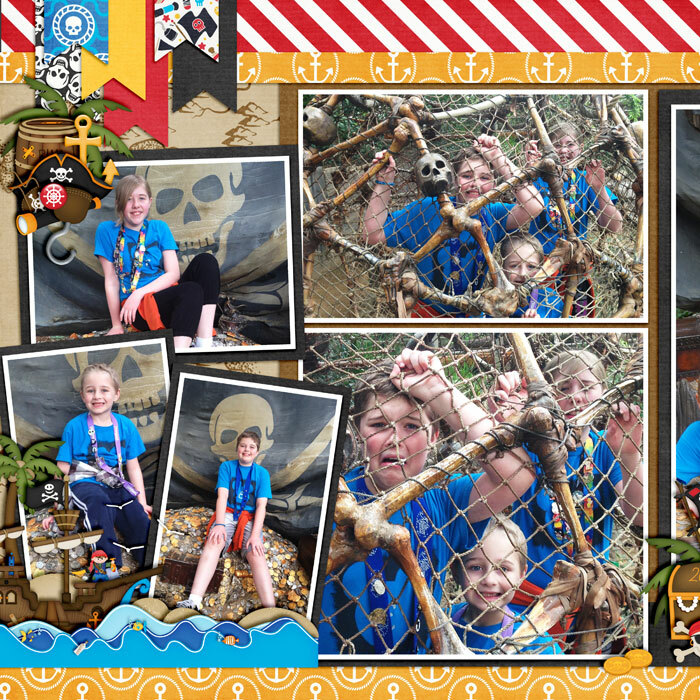 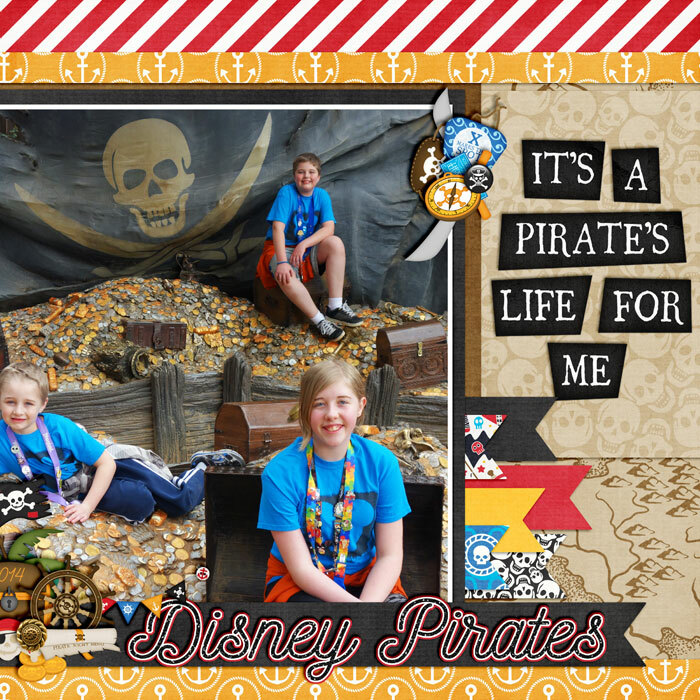 A digital scrapbooking pack by LJS Designs, A Magical Cruise Pirate Night Cards are perfect for highlighting this iconic Disney Cruise event in your scrapbook. 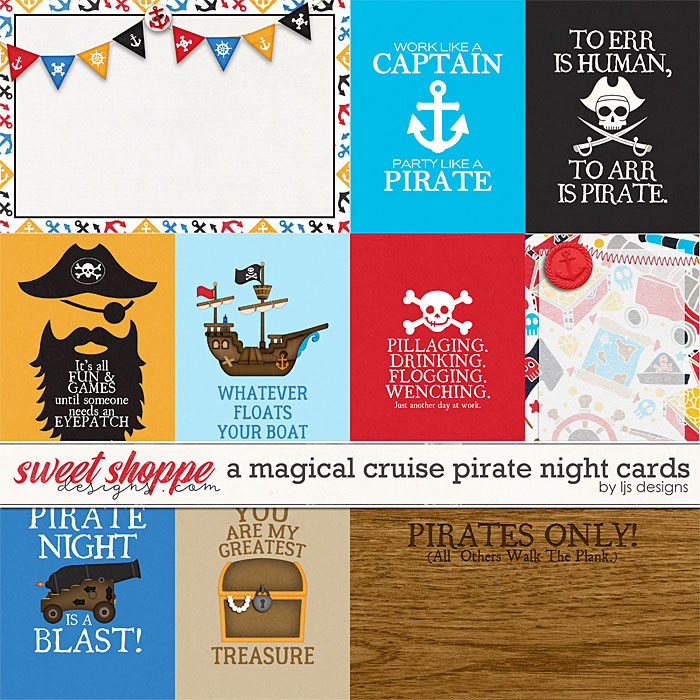 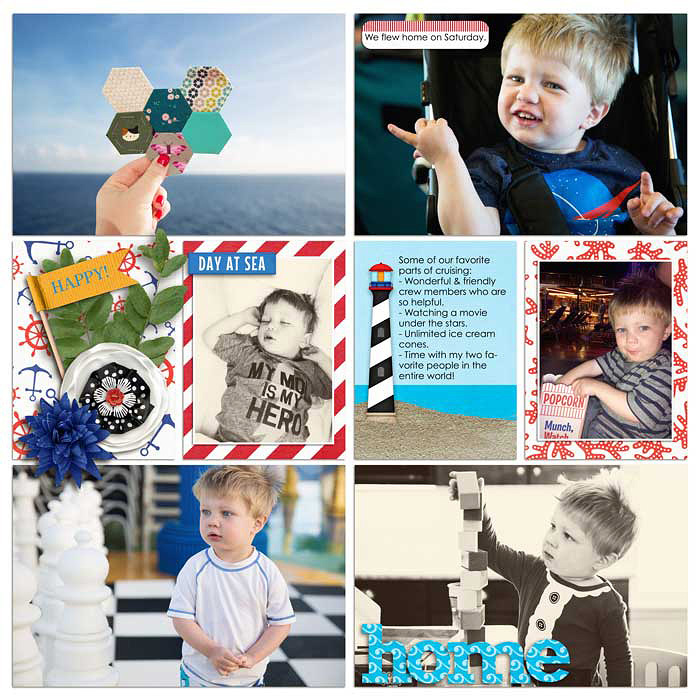 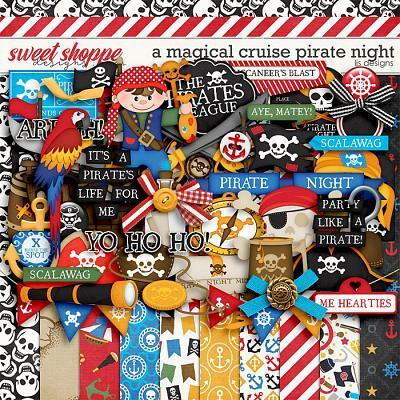 With it swashbuckling images and pirate sayings, A Magical Cruise Pirate Night Cards will take help you scrap your Pirate Night Adventures into layouts you will treasure. 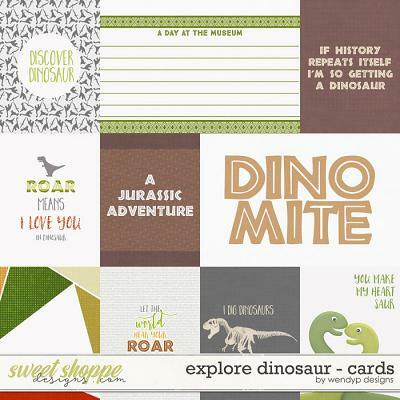 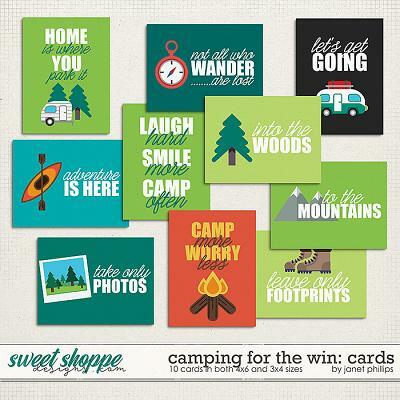 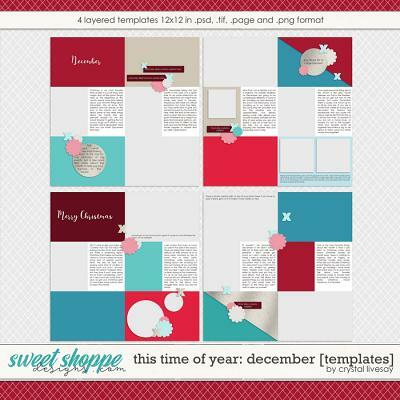 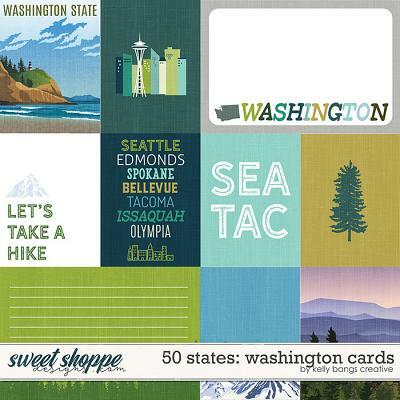 10 cards in two sizes, 3x4 portrait and 4x6 landscape. 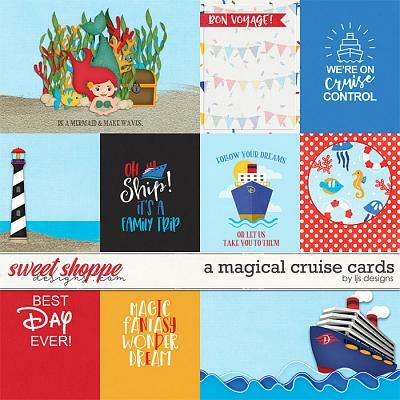 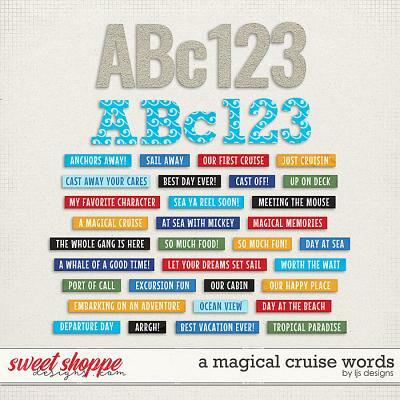 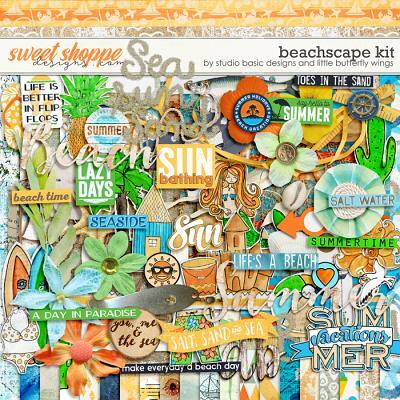 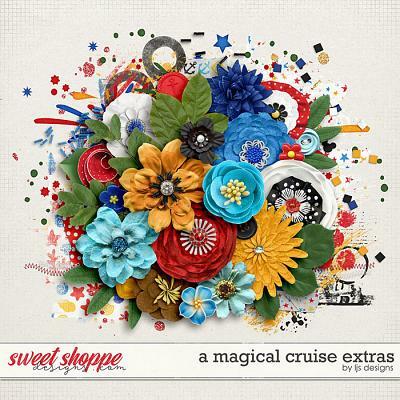 Please note: Not all items shown on the sample pages are in this pack, however, they are all part of the A Magical Cruise Bundle.